Acupuncture forms part of Traditional Chinese Medicine, an ancient system of healing that taps into the bodies energy (Qi). It has been practised in China and the Far East for over 2500 years and has become increasingly popular in the west since President Nixon’s visit to China in 1967. It taps into the bodies Qi to correct and harmonise its flow, relieving pain and restoring health and wellbeing. 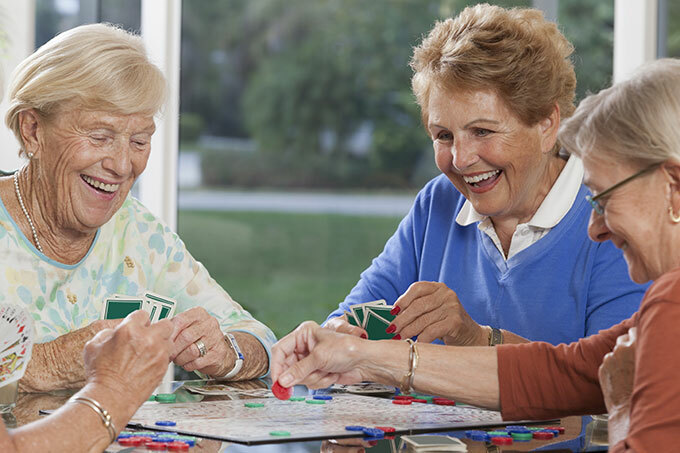 Through ongoing research, the British Acupucture Council has shown that treatment can benefit pain and discomfort associated with arthritis, symptoms of menopause, headaches, anxiety and stress conditions. 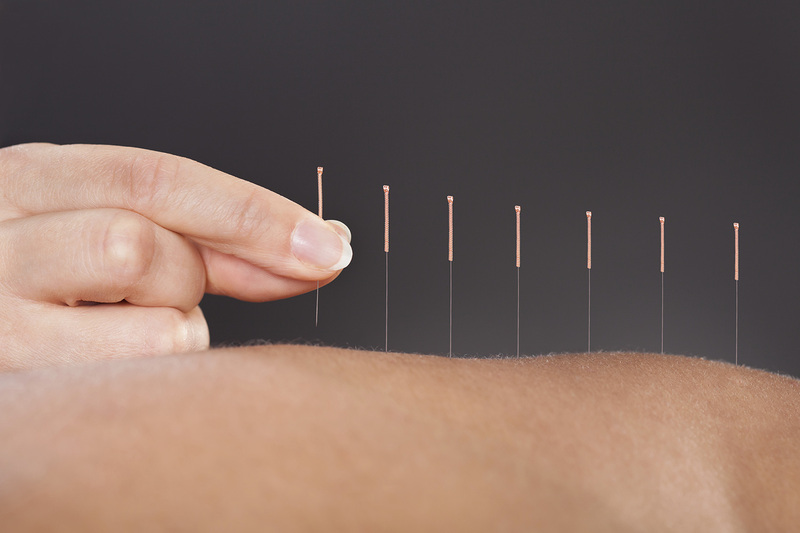 Although acupuncture is often thought of as a treatment for pain it has many other benefits ranging from relaxing and energising the body to promoting improvement in general well-being. I offer courses that are specifically tailored to expectant mothers and those trying for a child. These courses help manage issues such as stress and help promote well-being. I have a diploma in Tui Na, a hands on massage technique that can be used on its own or to enhance the benefits of acupuncture. Tui Na helps to break down tension and stiffness, relieve pain and often has a profound relaxing effect on the body. All treatments are tailored to the individual with the emphasis being on holistic care. Treatments can be used for pain relief for existing conditions or for general wellbeing and symptoms associated with stress. Call NOW for your FREE 15 minute consultation! See what people say. Please contact me if you would like to know more or look on the British Acupuncture Council web site for useful links. I originally trained as a nurse and midwife. I worked in London as a Staff Nurse and then in St. Richard’s Hospital Maternity unit for 10 years. I like to draw on my medical background to bridge the gap between Western and Eastern medicine and to keep up with the latest research and treatment methods. I completed my 3 year Acupuncture training in 1993 gaining a LIcAc from The British College of Acupuncture and am a member of the British Acupuncture Council. 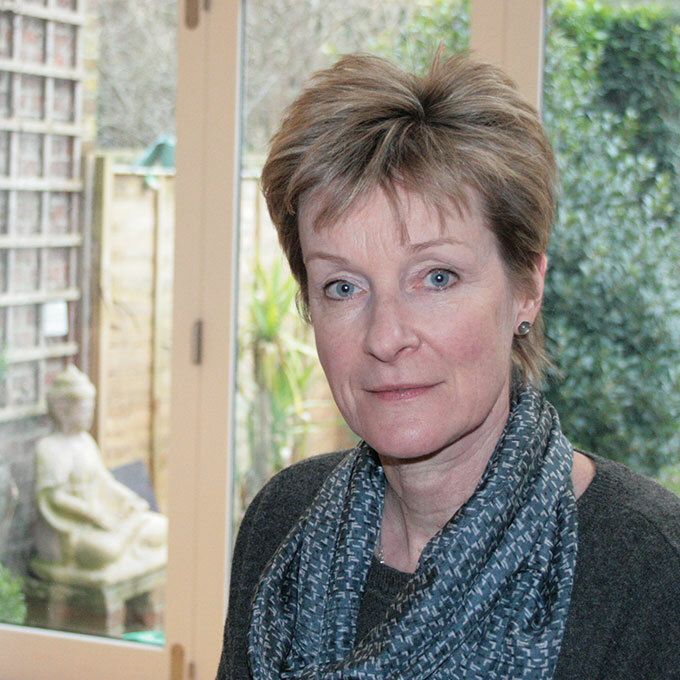 I now have over 20 years experience treating patients in Emsworth and Worthing.